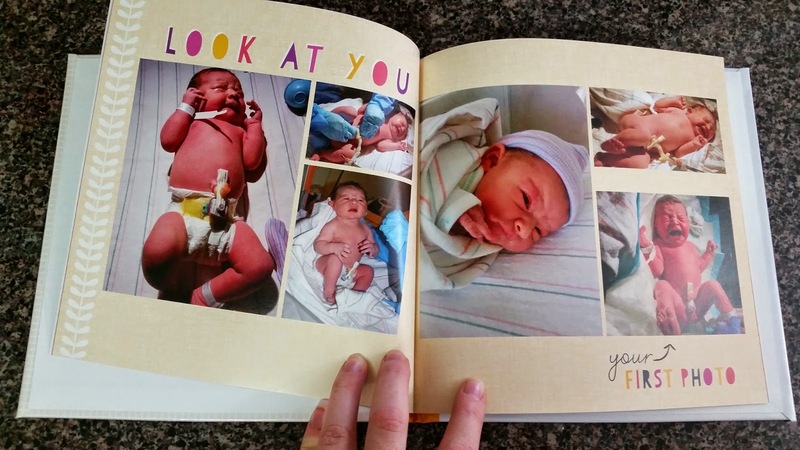 Growing up I remember countless afternoons spent flipping through photo albums and baby books. Both at my own house and my grandma's. Days spent laughing and reminiscing about those still images of the past. There is a photograph for almost every major (and minor!) occasion of my life. Tucked away in an album somewhere, or more recently... stored on a computer. When Grace was born my mom took well over 100 pictures in that first week of her life. She documented Grace in her first moments (after I reminded her to take pictures! First time I have EVER had to do that... the awe of a new baby I suppose.). She snapped pictures of her first bath, meeting her fur-brother and countless sleeping pictures. These pictures are tucked away on my computer... but I decided I want Grace to have the same memories of flipping through photo albums and baby books. 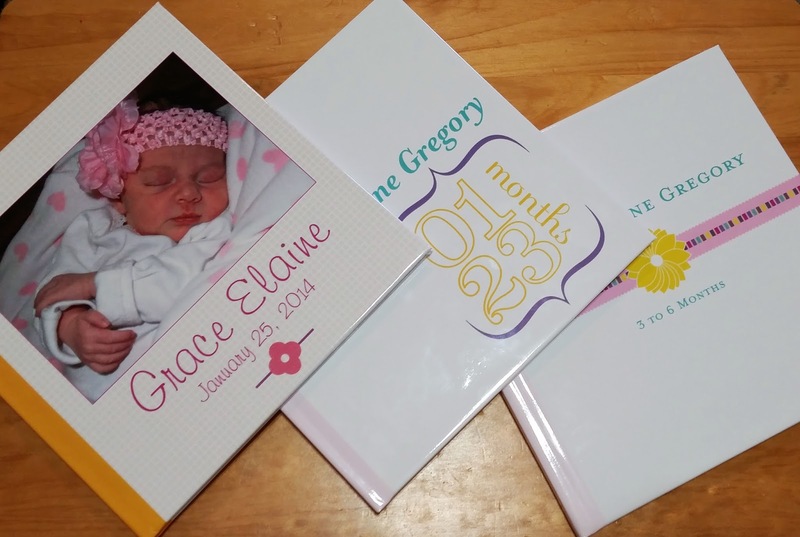 A few months after Grace was born I got an e-mail from Shutterfly with an offer for a free photobook (they send this code out often, so get on their e-mail list NOW!)... I decided I'd give it a try. To say I am glad that I did is an understatement. I spent the most time putting together that first book. I selected the theme from the baby section. 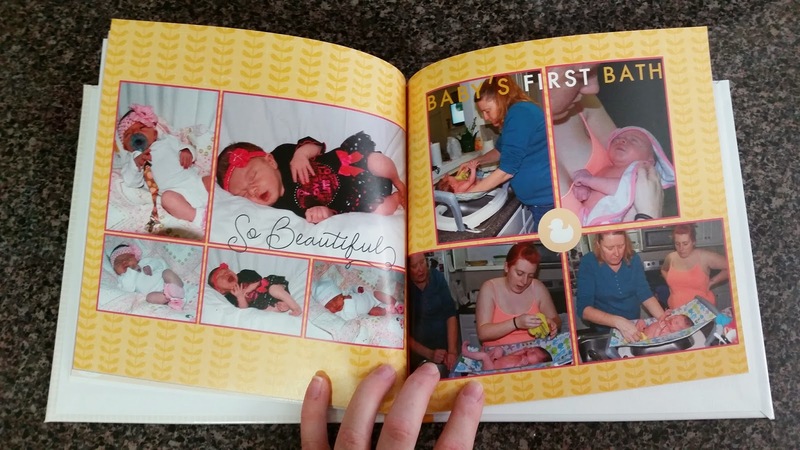 Then I meticulously went page by page and put Grace's first week of life into one book, 20 pages. When I got it in the mail, I was so impressed. That bright orange packet held the most beautiful book that told the story of welcoming Grace into the world. Just born pictures, hospital pictures, going home pictures, and more. Since that first book I have put together a 0 to 3 month book and just a few weeks ago I got in the mail her 3 to 6 month book (quickly, I might add!). And this will NOT be her last one. 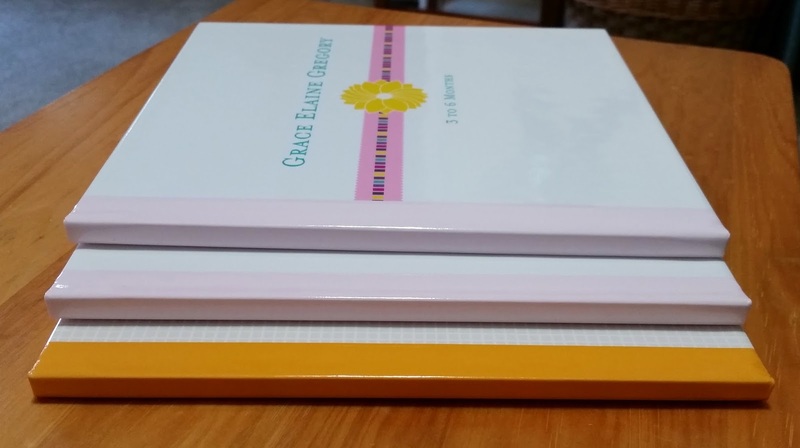 I plan to do a 6 to 9 month and 9 to 12 month book before switching to a yearly book. I love how I can put in whatever I want, however many pictures I want, tell a story or not tell a story... It is SO easy. Hands down the best way to give her the hard copies of her life... the still images of the past... a document of every major occasion in her life. I hope one day Grace will have memories of afternoons spent reminiscing... part of the childhood I dream for her. 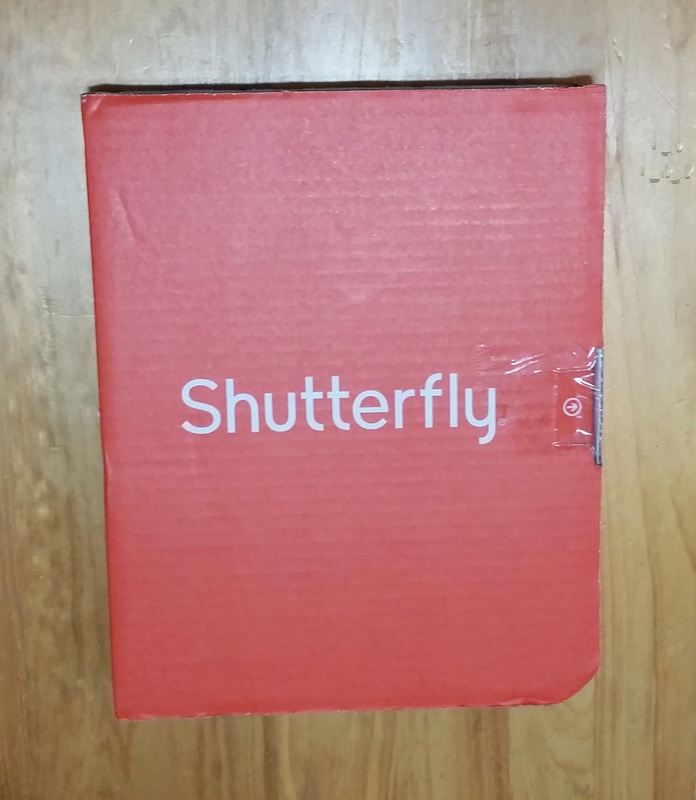 I've partnered with Tiny Prints (a sister company of Shutterfly). 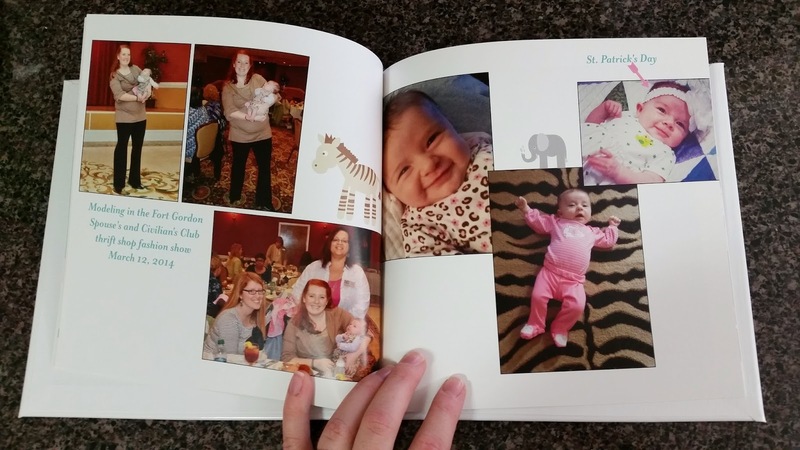 3 to 6 month photo book c/o Shutterfly. I absolutely love this idea! :) Amazing memories to look back on. 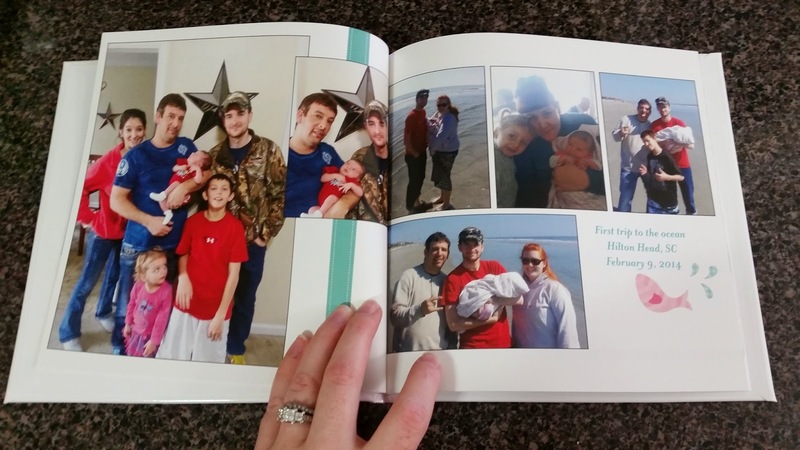 I do a big annual family photo book at the end of the year off shutterfly!!! I make one every year like a yearly recap for Christmas presents for each set of grandparents. Eventually I'd like to make some for us! These are so cute! But you've set yourself up to do this with any future children, haha. OH my goodness! I LOVE these!!!! I might have to look into doing these for my kids. Obviously this project would have to wait until this summer, but what a cute way to do it!!!!! 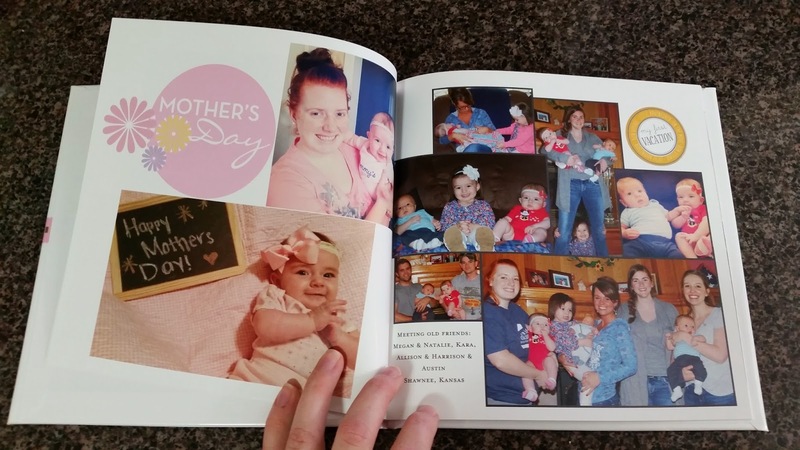 I love Shutterfly books! They are so fun to make and they always look great! I also love that they are constantly sending out coupons and having sales! 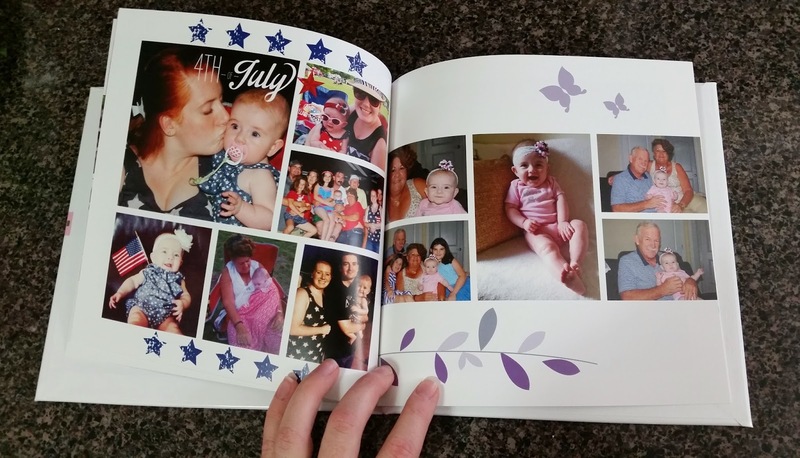 I've made a family book every year on our anniversary. we love them!